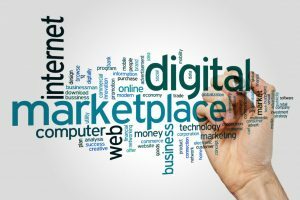 Add a link to your Escrow Agent using domainmange.com domain page system. 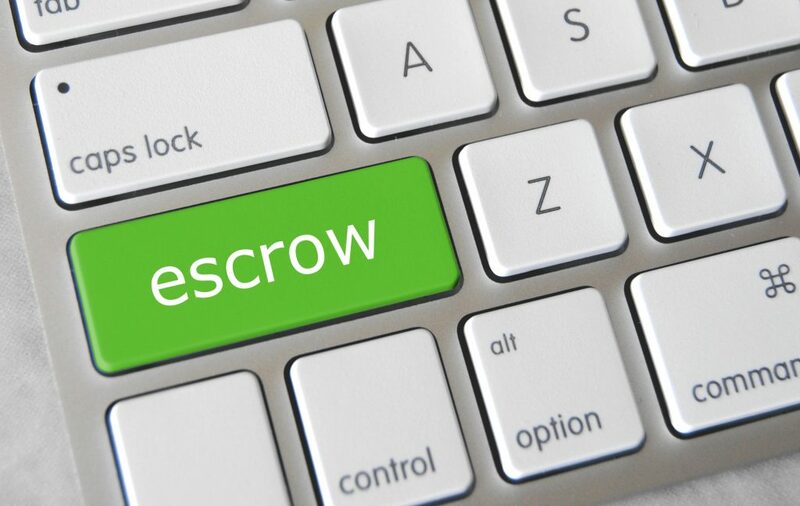 Now you can let buyers pay with confidence using your favorite Escrow agent by turning the Escrow Agent link button on or off from your control panel! 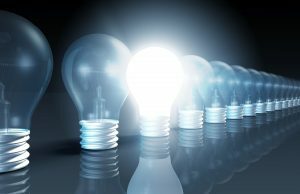 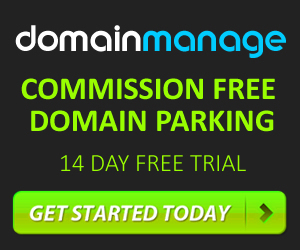 Stop Paying Commission On Domain Sales – use domainmanage.com!